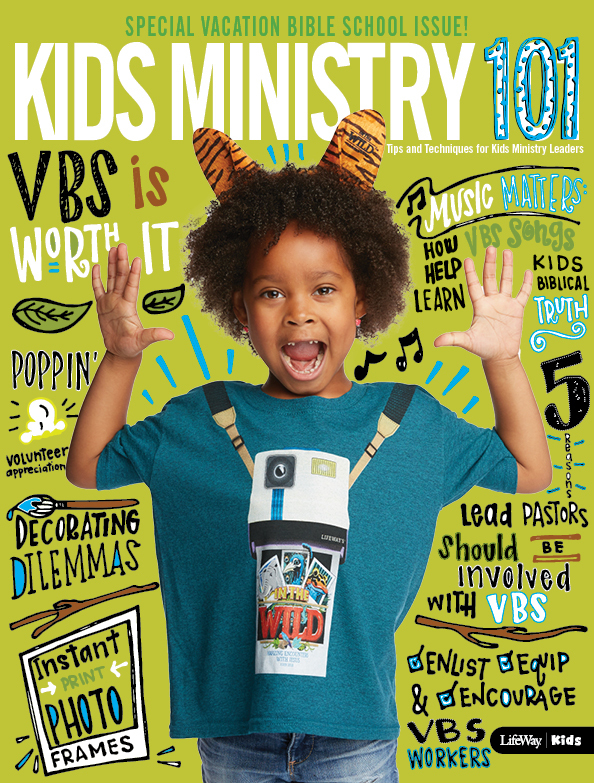 While kids ministers certainly need to support parent’s efforts in raising their children, parents can play a critical role in supporting their church’s kids ministry. Both of us want the gospel to bear fruit in the lives of children. That desire can drive us to work together and come alongside to support each other. 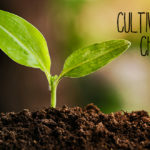 This article from ParentLife magazine by Brian Dembowczyk offers specific ways parents can support their kids ministry. You’ll also want to be sure and read 5 Ways Kids Ministry Should Support Parents. 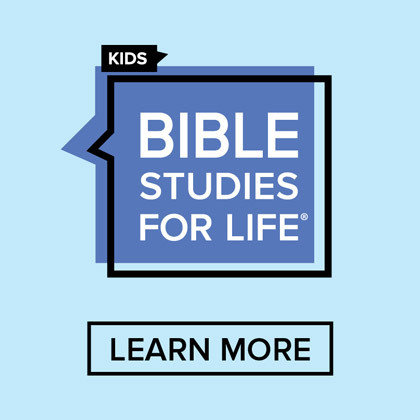 Sometimes it’s challenging for parents and kids ministries to work together, even though they may have the same goals. It’s not that they don’t want to work together, often they simply don’t know how. The Bible clearly instructs parents to disciple their own children. What a child experiences and learns at church should echo what he or she is learning at home. 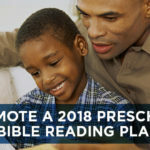 When parents abdicate this responsibility, the kids’ ministry is forced to play a role God did not intend and gospel effectiveness will decrease. The best way for you to support your kids’ ministry is by discipling your child and freeing the ministry to do what God designed it to do. Need help? 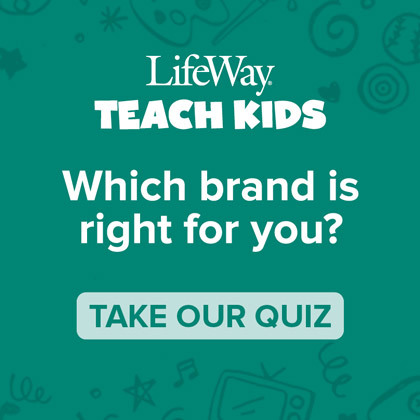 Ask your kids’ ministry leaders. They would love to help you. 2) Participate in the ministry. Just because you are the primary discipler does not mean that the kids’ ministry is unimportant. Be actively involved in your kids’ ministry. Many parents make the mistake of prioritizing sports, community organizations, and other activities over church, which intentionally or unintentionally teaches the wrong priorities. 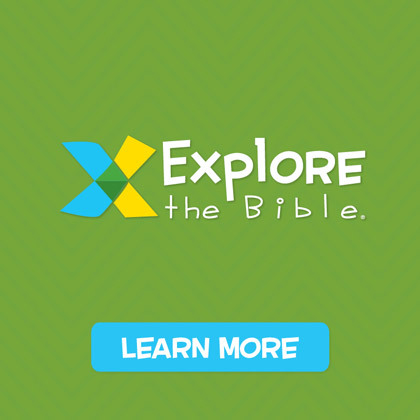 Help your child to value God by valuing participation in church. Furthermore, don’t ever use abstaining from church as a punishment for your child. It sends the wrong message. 3) Follow the ministry’s policies. Your kids’ ministry has policies for a reason. While some policies may not seem important to you, resist the urge to bend the rules. Policies are strongest when everyone follows them equally. Besides, it is important to model respecting authority to your child. Some parents believe that church is “their time” and have no problem handing off their child to the kids’ ministry. As a result, many kids’ ministry leadership teams are stretched thin and on the borderline of wearing themselves out. If each parent involved in the ministry volunteered, the worker pool would be large enough to prevent this. Commit to volunteering on a regular basis, or at least during special events. 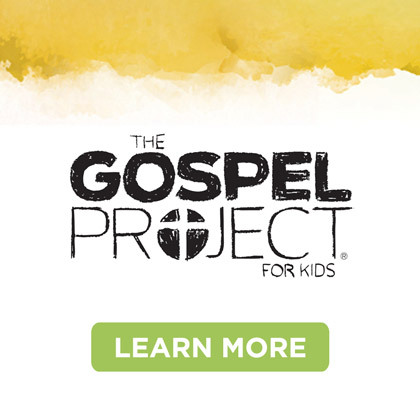 5) Support the kids’ ministry leadership. Make it your goal to be the ministry’s biggest fan. 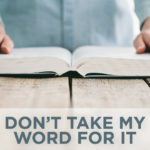 Affirm the leadership team whenever possible, and when you have questions or concerns about the ministry, share them directly with the ministry director or pastor. Encourage other parents to do the same. Above all, pray for the ministry and leaders. Be sure to also read 5 Ways Kids Ministry Should Support Parents.